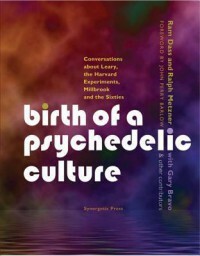 This entertaining and firsthand account of those heady days of the sixties sheds light on the intentions, dynamics, trials and errors of the utopian movement led by Timothy Leary and his chief lieutenants, Richard Albert (later Ram Dass) and Ralph Metzner. A clear evolution is painted: from the carefully controlled scientific explorations and academic background of the early phase beginning at Harvard; to the middle years in Mexico and at Millbrook in upstate New York where LSD became a key element of experiments in group living; to the disintegration of the movement under the influence of ego battles, family demands, a trend to indiscriminate drug use, and the inevitable crackdown by officialdom. 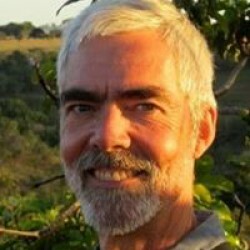 Along the way we hear live interviews and conversations with Ram Dass and Metzner, interspersed with written excerpts from Leary and some of the other notable consciousness pioneers. Overall the book serves not only as a fascinating chronicle of a unique period of social and cultural history, but also as a tale about the testing of the limits of human potential - the boundless and universal truths accessible with the aid of psychedelics, and the counterbalancing forces of ego and social constraint - the range of possibility we continue to confront half a century later.